Your best choice of an affordable premium gift to bestow upon the young as well as the old. 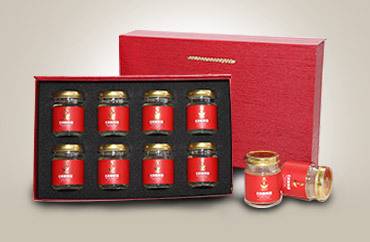 Our superior products presented in attractive packaging that conveys your appreciation at a sophisticated level. Bird's nest is recognized as a nutritious item that helps maintain youthfulness, strengthen the immune system &even promote longevity. Bird's nest is normally stewed in soups, but has also become common practice to be used for beauty purposes. one of a kind. First in the world. here's why. 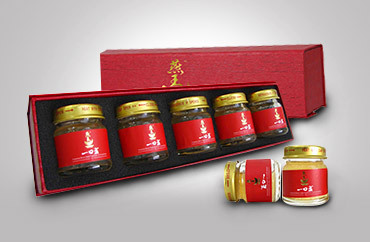 THE GRAND IMPERIAL BIRD'S NEST BRAND IS SUPERIOR QUALITY BIRD'S NEST THAT IS MANUFACTURED AND DISTRIBUTED BY WORLDWIDE BIRDS NEST HOLDINGS SDN. BHD. 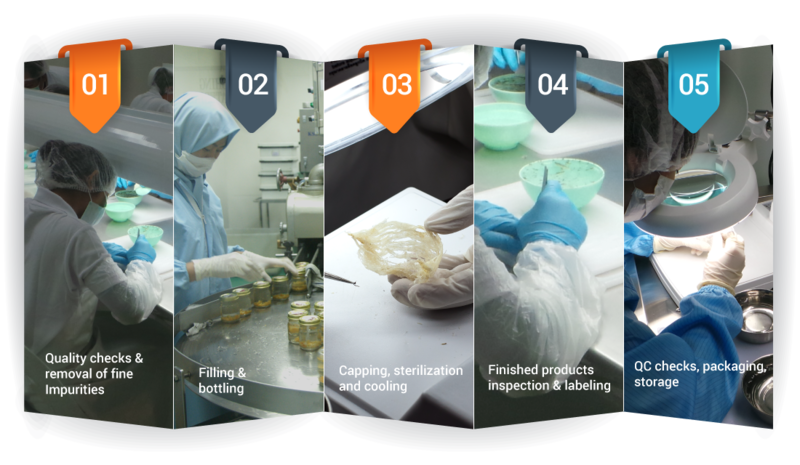 (915655-P), ONE OF MALAYSIA'S LEADING AND FAST GROWING WHOLESALER COMPANY. 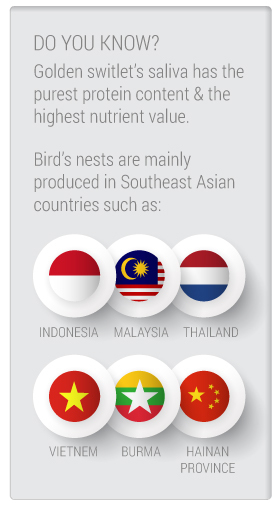 We boasts an extensive local and Asian network of supplying dry bird's nest to Malaysia, Indonesia, Singapore, Hong Kong, China, Taiwan, Australia and USA. 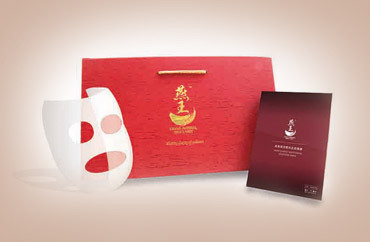 We want the younger generation to learn of the therapeutic effects of Grand Imperial Bird's Nest products so that they too can enjoy the natural goodness of the brand's beauty products and beverages. 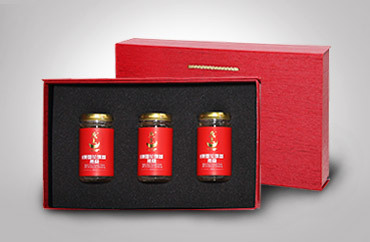 Grand Imperial Bird Nest uses only bird's nest that have been carefully harvested & is manufactured using advanced technology in a GMP & HACCP certified facility. Grand Imperial is 100% natural & free of preservatives, artificial flavorings & colourings. Rich in protein & nutriens, bird's nest is know to promote a radient complexion & good inner health. Featuring purplish horn shapes at both end. The nest is light yellow or cream in colour. Aromatic and smooth with high protein contains. Bigger and thicker, finer and dense characteristic, high swelling capacity. 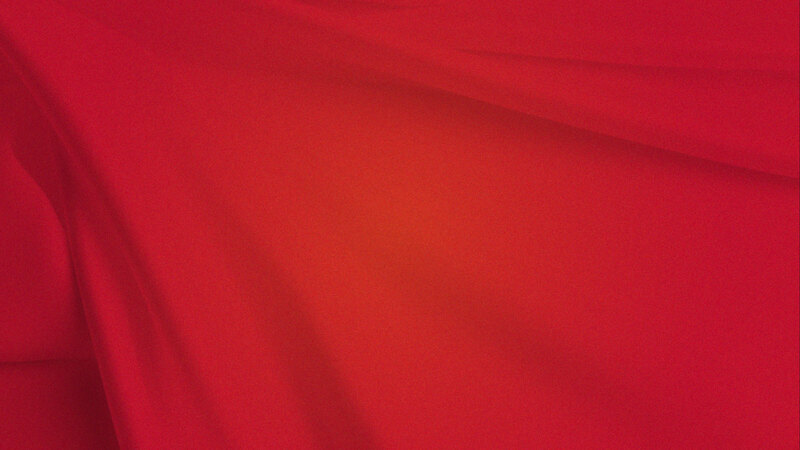 Usually white in colour. Swifts mainly feed on insects and fruits. It’s low in nutritional value and density. SUMENTERA & KALIMANTAN, INDONESIA. COASTAL AREAS OF WEST & EAST MALAYSIA, THAILAND. Promotes radiant complexion & prevents the effects of aging if taken regularly. Strengthen the kidneys & lungs. Invigorates the body. Enchances the immunity of the foetus & speed up convalescence after deliver if taken during the pregnancy period. Increase the body's immunity against illness & sickness. Relieves cough & phlegm. Stengthens internal organs & improves appetite. According to legend, Admiral Zheng He was the one who discovered bird's nest when his fleet sailed south and got caught in a thunderstorm. Zheng He landed on one of the deserted islands in the Malay Archipelago and thereafter experienced a severe shortage of food. He ventured towards the cliffs to look for food and accidentally stumbled upon swiftlet nests on the cliffs. He ordered his crew to cleanse and stew the bird's nests for sustenance; realizing that day later, everyone of his crew looked healthy and energetic. When Zheng He finally sailed home, he presented the bird's nest to the Emperor. 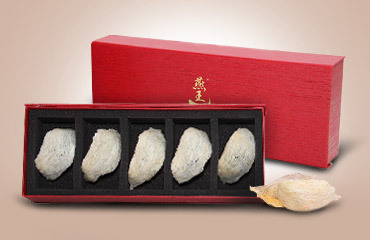 From then on, bird's nest became an item used as a tribute to the Emperor and important court officials. 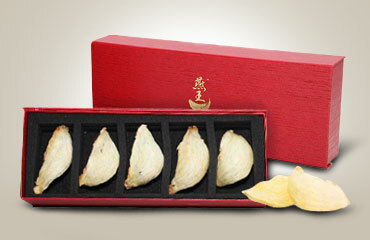 According to history of the Tang Dynasty, it said the bird's nest was the daily diet of Yeng KweiFei and Empress Wu. Bird's nest was also mentioned in Tang's poem as an exquisite dish for generals. According to the Compendium of Materia Medica, a regular diet of bird's nest can help alleviate the trachea, strangthen the body, regulate breathing, help control asthma, expel phlegm, recover vital energy, maintain beauty and extend longevity. BIRD’S NEST IS THE SALIVA PRODUCED BY A SPECIAL SPECIES OF SWALLOW CALLED THE SWIFTLET WHILE BUILDING THE NEST. THE SALIVA GLUES WITH OTHER IMPURITIES (SUCH AS FEATHERS) TO FORM THE NEST. In this season of abundance and thriving, the swiftlet grows up strong and healthy and is able to secrete plentiful saliva. Under such favourable enviroment, bird’s nest harvested during this period is purer and gets bigger expansion after soaking. The body of bird’s nest is obviously larger in size and thicker in texture. Bird’s nest in this phase is the most nutritious and contains much more proteins and minerals. IBNI has its own bird’s nest farmhouses and processing plants in Indonesia. 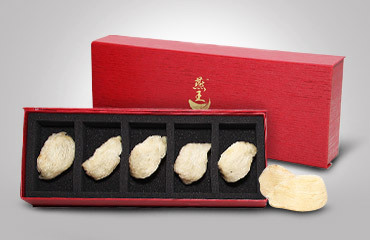 Some time before every Chinese Lunar New Year, IBNI ships fresh ‘first phase’ bird’s nests to Hong Kong through air cargo. This guarantees sufficient supply of ‘first phase’ bird’s nests in the market all the year round. It is not as good comparing with the first phase bird’s nest in terms of quality and quantity. During these seasons, the swiftlet is weak due to unfavourable weather and lean food supply. Saliva secretion is slow and lots of feathers fall off, thus increase impurities. The bird’s nest is usually smaller in size and has lesser expandability. OVER ONE HUNDRED YEARS OF CONSUMPTION BY PEOPLE, BIRD'S NEST HAD BEEN CONFIRMED BY MANY SCHOLARS & EXPERTS AND SEES IT AS A KIND OF TONIC WITH HEALING EFFECTS. In recent years, the Chineses University of Hong Kong had conducted a thorough and in-depth study on bird's nest. Bird's nest has become more and more popular over these years. Lot of peolpe see it as health enhancing food. it also promote growth of children, accelerate recovery from illness and after giving birth. - 30% of cellulose, carbohydrates, a little fat and various minaral such as calcium, sulphide, pottassium, phosphor and iodine. - New Born Baby: Stew bird's nest until it is dessolved in water and then mix it with milk or rice porridge. This can help digestion, regulate digestive ststem and enhance appetite. - Pregnant woman (during pregnancy): Help promote the brain growth of the fetus. - Adolescents: Accelerate metabolism, strengthen the body functions. Giving fine and fair skin. - Tension, workload fatique: Relieve tiredness and alleviate pressure. IDENTIFIED BY ITS ORIGIN, BIRD"S NEST CAN BE CATRGORIZED AS "CAVE NEST" AND "HOUSE NEST"
House nest is the bird's nest built inside a special house called 'farmhouse'. The swiflet builds its nest on the beams and walls inside the house. The bird's nest, therefore, may bear slight wood-chips smell. Farmhouses are mainly found in the coastal area of Indonesia, particularly around Badong, Balai and Java. Workers conduct inspection on the bird's nests in the farmhouse regularly and cut the nest down for further processing (removal of feathers and impurities) in the plant. The characteristics of House nest are: good quality, few detached feathers and having smooth mouth-feel. Its expandability is high after soaking 5 to 7 times in average. White bird's nest has softer mouth-feel but cannot be stewed too long. It is preferrable to stew the nest for 30 to 45 minutes before serving. Furthermore, house nest can be classified as yellow bird's nest (golden bird's nest) and red bird's nest nest(bloody red bird's nest). If the stewing time is too long (over 1 to 2 hour), the bird's nest will dissolve in water and disappear. Cave bird's nest os harvested in caves and therefore is absorbs plentiful mineral from the rock. Workers use a special kind of tool to pick the bird's nests. Cave bird's nest is mainly in beige of yellow colour. Comparing to house nest, it contains more hair feathers, has firmer tissue and bigger expandability. It can be stewed for a longer time and the stewed bird's nest gives our fragrant smell with good mouth-feel. ©2015 grand imperial bird's nest. all rights reserved. No.18, Jalan Setia Dagang AK U13/AK, Setia Alam, Shah Alam, Selangor D.E, Malaysia.